Congratulations on the arrival of your new puppy or kitten! Preventive care is one of our top priorities. We provide puppy and kitten wellness programs to make it easy for your new pet to get the preventive care he or she needs. 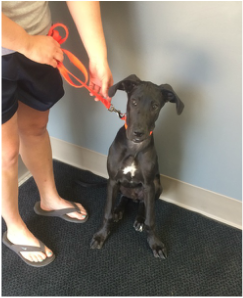 Your new pet’s first wellness visit should be at 6–8 weeks of age. 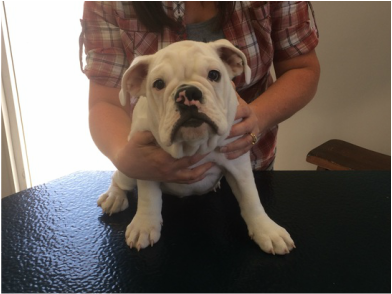 This first visit will start wtih a full physical health evaluation so we can create a personalized health plan to start your puppy or kitten out on the right foot! *Generally puppies and kittens are vaccinated starting at 6-8 weeks of age, and have booster vaccinations every 3-4 weeks until they reach 16 weeks of age. Your puppy or kitten will have thier own medical record including thorough documentation of each patient visit.